Give readers an interactive experience with multimedia content accessible directly from your traditional print advertising. Compare the scan rates for your ads in the different advertising media. The fully customizable online business card are created centrally, and by integrating images and social media profiles, you can offer persuasive added value. Your employees will really make an impression with innovative communications. Give your customers the chance to interact at the very moment when they are considering your product-either at the point of sale or during consumption. For example, show them applications and accessories, or facilitate direct Facebook Likes. 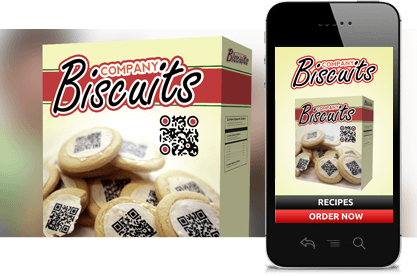 QR code integration in your promotional materials or product packaging provides an easy and mobile way to participate in competitions. The 1-click export option of all of the collected information spares you the laborious evaluation of conventional entry cards. 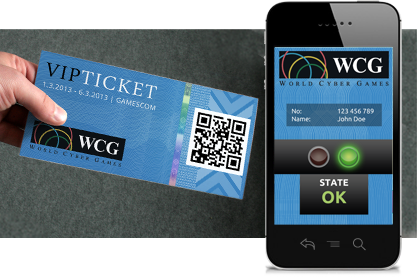 Invitations by QR ticket, virtual exhibition tours, or the integration into event materials—the diverse applications of QR codes for events will reinforce your trade fair appearance. For example, you could integrate trade-fair discounts. And because the content can be modified, the materials remain independent and can be reused.  Use QR code scanning to link people with their environment. 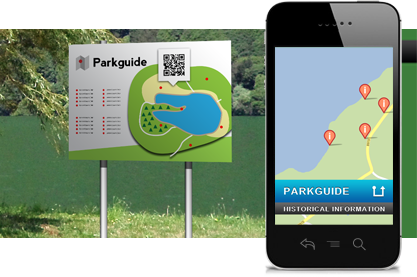 Cities and municipalities can create interactive tours with information about historic buildings and places of interest. Amusement parks and zoos can give their guests an overview of their environment. 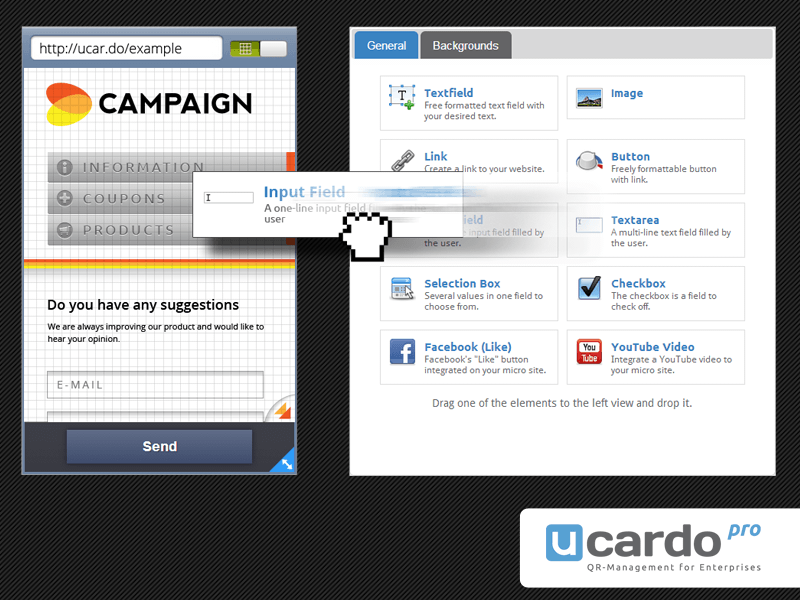 Get more information about using ucardo.pro, including the Design Editor, online business cards, campaigns, or an optional agency account. 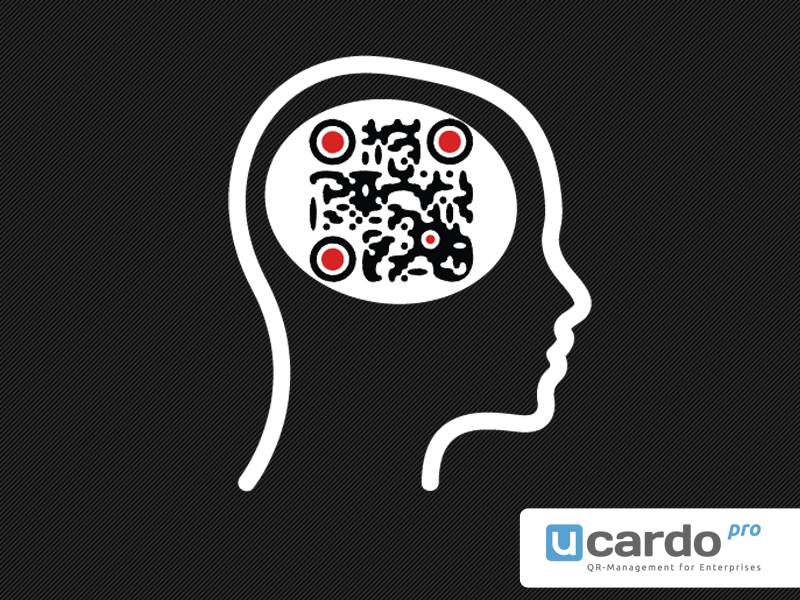 The experienced team at ucardo is your partner for the implementation of QR code concepts-tailor-made to fit your company's marketing strategy. 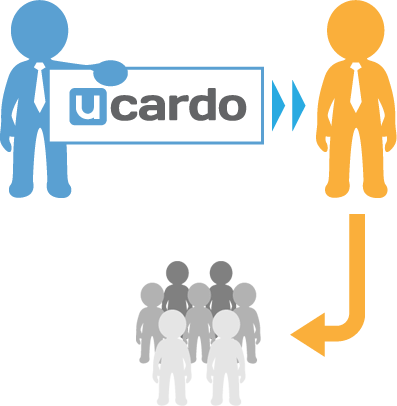 The Web-based QR-code management system "ucardo.pro" offers the central management of all QR codes for companies of any size. 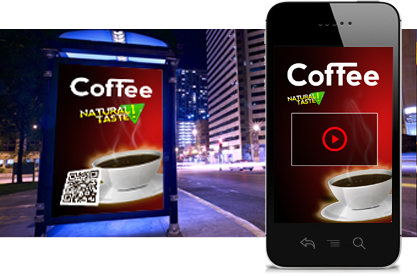 It helps you make effective use of QR codes in your marketing mix. 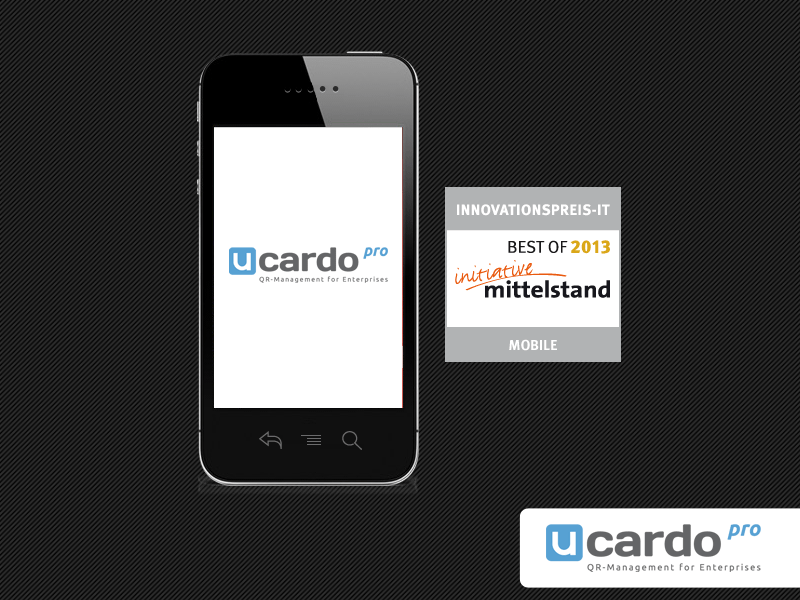 The recipient of multiple awards in the "Innovationspreis IT" competition, ucardo.pro is acclaimed as innovative, comprehensive, and user friendly. 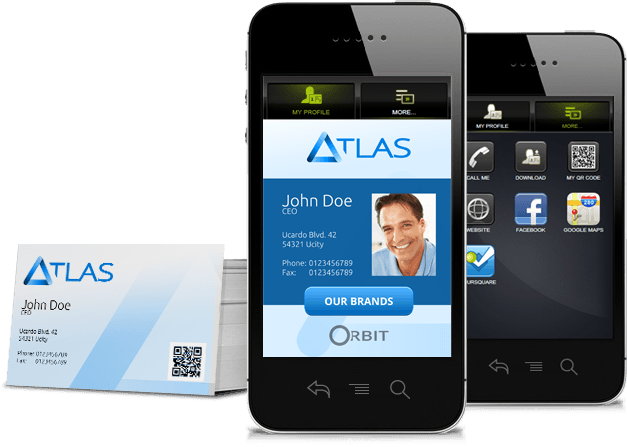 Companies can use online business cards in their corporate design, custom microsites, and extensive statistics to take full advantage of the potential of targeted QR code management in a single system. The QR code invokes microsites that you can design to your wishes with the intuitive Design Editor. 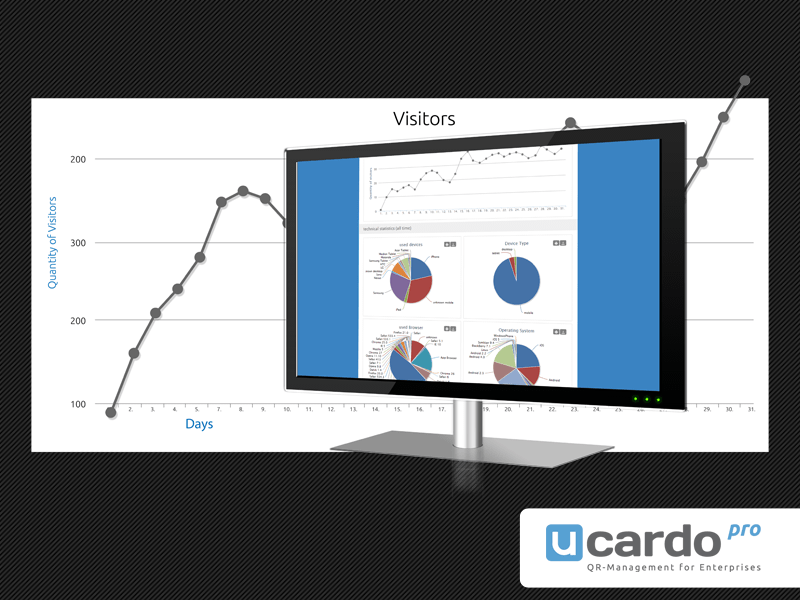 Learn more about the possibilities of ucardo.pro on the pages that follow. 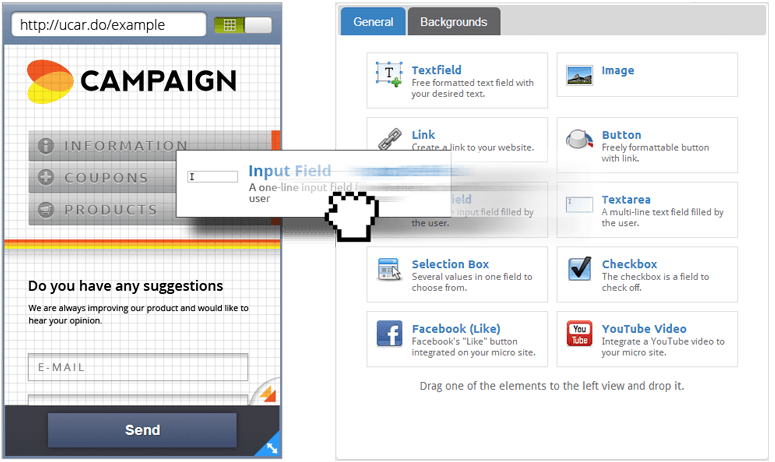 The intuitive Design Editor enables you to create campaign microsites and online business cards simply by using drag & drop. 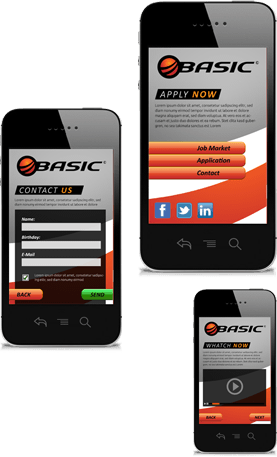 No programming skills are required to create the pages that are optimized for smartphones. You are free to design pages just the way you want with the images stored in the system, or you can upload your own. You can also make use of stored icons or check boxes, selection boxes, etc. 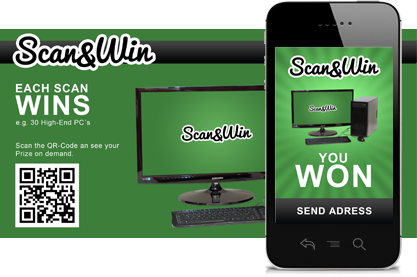 Anybody with an eye for graphics can create a customized campaign or online business card. Don't worry about compatibility—ucardo.pro automatically adjusts the output to the display of the scanning device. 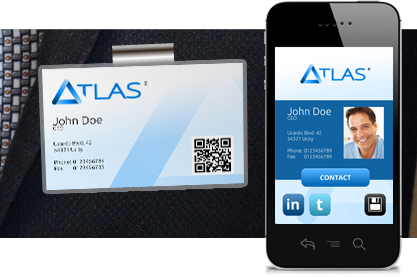 QR codes on your employees' business cards, and the online business cards invoked by them, are the basis for the next generation of corporate business cards. 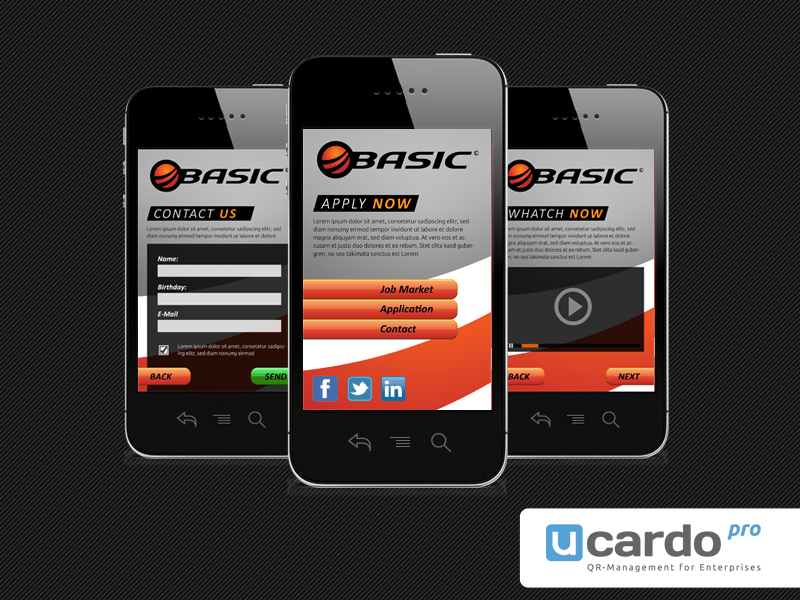 With ucardo.pro you can create online business cards for all employees centrally, so ensuring a uniform presentation in your corporate design. 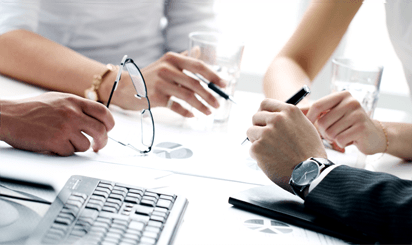 Employees can edit the content, but not the CI/CD or the specified company information. Another useful function is the direct storage of your employees' social-networking details, so sparing your business partners any prolonged searches through the networks for the correct profiles. A function which automatically imports employee information means it takes just minutes to create online business cards, including portrait photos, even for large numbers of employees. The campaign module in ucardo.pro enables the creation, management, and analysis of the QR-code projects conducted by your company. Success-proven campaign models help you to individually target your customers in your communications. The microsite campaign including Design Editor enables you to implement specialized microsites just the way you want them. You can interact directly with your target group by adding query fields, check boxes, graphics, multimedia content, etc. Our customers are successful in supplementing their communications with direct newsletter messages, product information pages with integrated video, and educational campaigns. You can make use of our specialized campaign types to meet your needs. For example, you can include device-dependent redirects into your print advertising—this ensures that a single QR codes sends the various device types to the right app store. 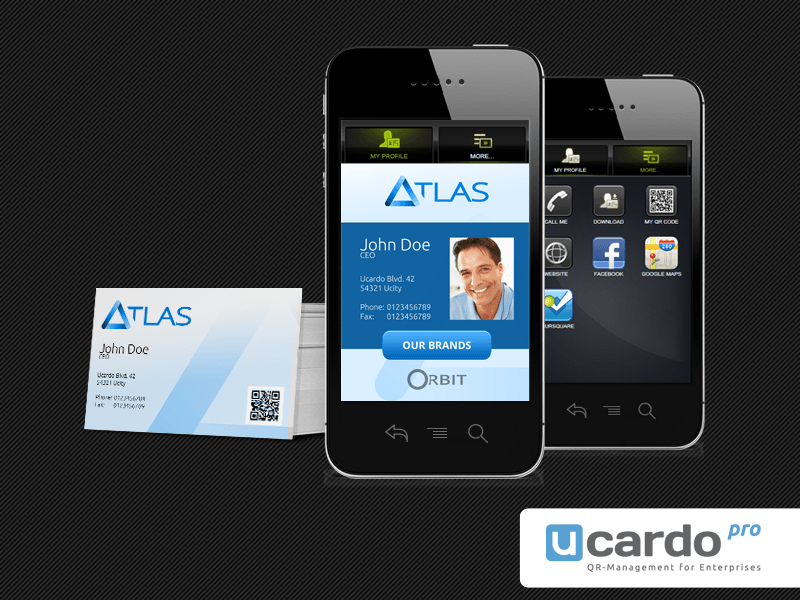 The ucardo.pro QR code in your print ad forwards potential customers directly to the appropriate target straight after they scan. This cuts back on unnecessary space taken up by multiple QR codes, especially in expensive advertising space. Learn more about the location, number, and success rates of your new customer contacts. A clearly arranged matrix gives you all the information about the statistics of your campaigns and online business cards—at a glance. 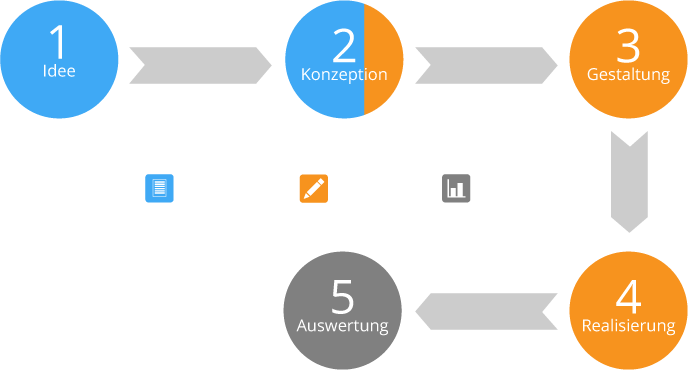 You can retrieve the statistics for any campaign or business card, and get a detailed impression of the scans. 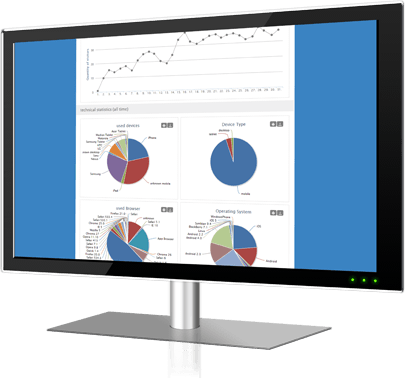 A timeline presents the individual statistics according to the device, device type, browser and operating system. ucardo.pro can determine the user's origin either by precise GPS query or city-related IP resolution. A full export of all the collected data is available as a CSV file for further analysis. 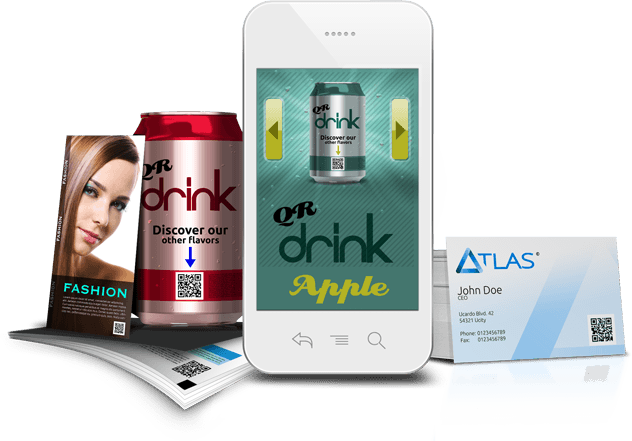 Our clients include a variety of agencies that employ QR codes for their customers. Thanks to a special agency account, they can implement precisely targeted QR code concepts of the highest quality, they can manage all of their customer accounts, and they benefit from an innovative online solution that is constantly evolving. You are welcome to supplement your campaigns with our creative services. The partnership aspect is of utmost importance here: We offer a customer protection agreement, and you are assured that our activities on your behalf remain completely in the background. For many companies, QR codes are a black box and decision makers are asking themselves: How can I use QR codes to best effect? What potential do QR codes offer me in my marketing strategy? The ucardo team consists of Web-specialized media designers, marketers and programmers who have years of experience in their field. 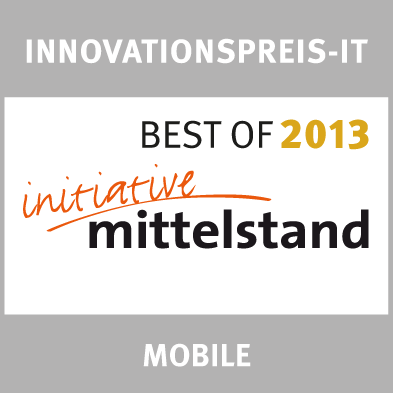 The many awards that we won in the "Innovationspreis-IT" competition further underline our innovative and successful achievements, which meet the highest standards. 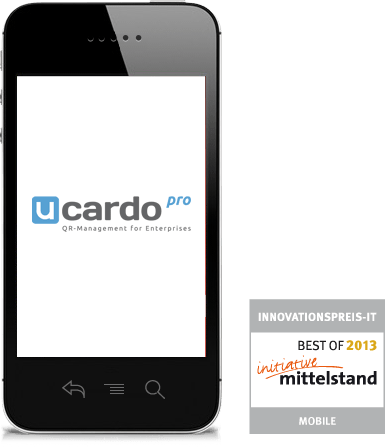 In recent years, the ucardo team has supported SME´s, large enterprises and corporations with our QR-code expertise at the technical level, and we have continuously developed ucardo.pro. We have successfully realized hundreds of QR code projects in many different industries, supporting our national and international customers throughout the conception, design and implementation stages. Our cross-industry customer base has highly individual requirements of QR code usage and the associated objectives, and this is reflected by the application examples on our Web site. 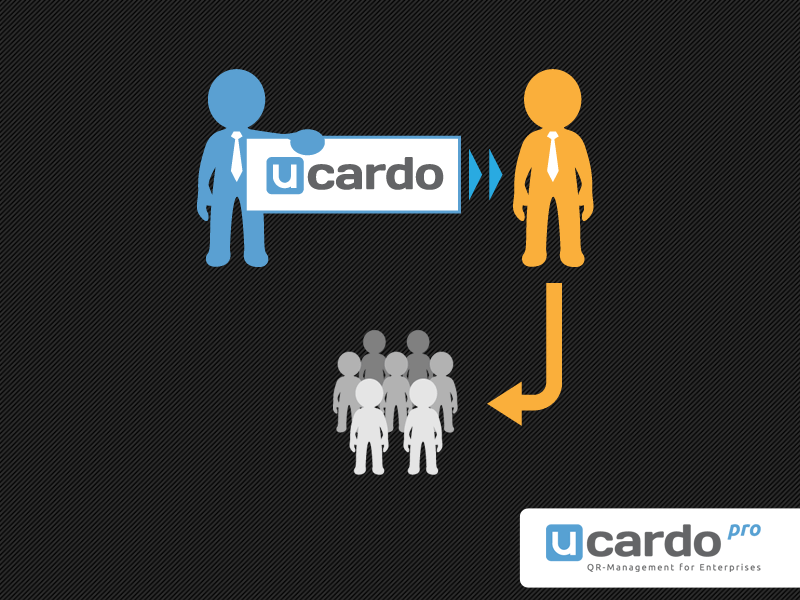 The focus can vary from supplementary campaigns or an extended means of communication with the desired target groups, or indeed entire marketing concepts may be based on the possibilities offered by ucardo.pro. In this respect, we work hard to ensure that each project is adapted to the company's corporate design and marketing strategy. The feature table compares our enterprise solution "ucardo.pro" with our freelancer solution "ucardo" to give you an overview of the individual features. You can use the Calculator to get an impression of the price structures. 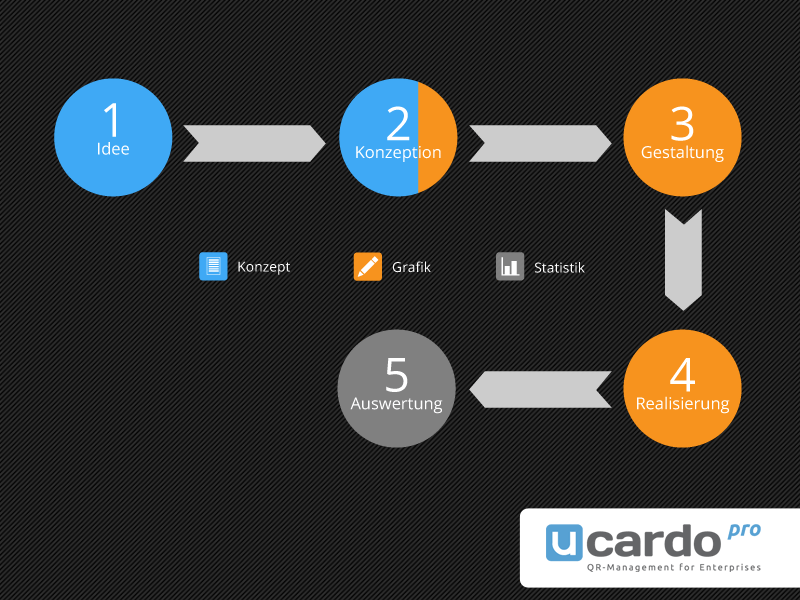 The scope of services from ucardo.pro can be adapted to precisely fit to your requirements. You decide which services you want to use, and your individual price depends on this. No risk: If you are not satisfied within the first three months, you have an extraordinary right of termination by the end of the first quarter of the contract. The two components of the package can be upgraded at any time. Mobile registration forms, Facebook Likes, YouTube videos, etc. We would be delighted to advise you on QR codes in marketing and our services. Simply use the contact form and we will deal with your inquiry promptly. We look forward to hearing from you. Interest in an agency account.